We went for a short hike through the Table Bay Nature Reserve opposite the Milnerton Golf Club. 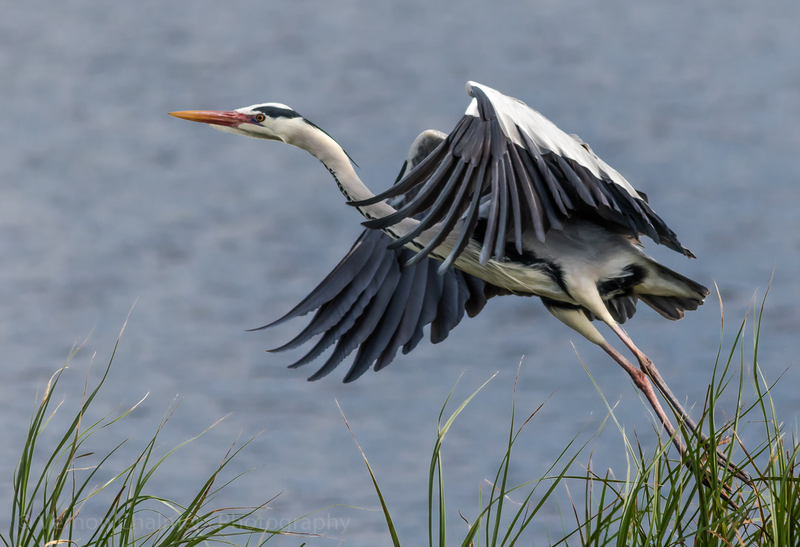 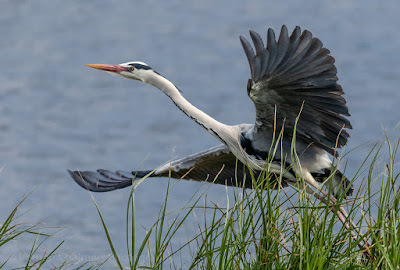 The light wasn't that great and although I captured a few grey herons perched and / or in flight I did nor expect much. The images posted here are the best from the day - and again I was quite pleased with the Canon EOS 7D Mark II's performance. 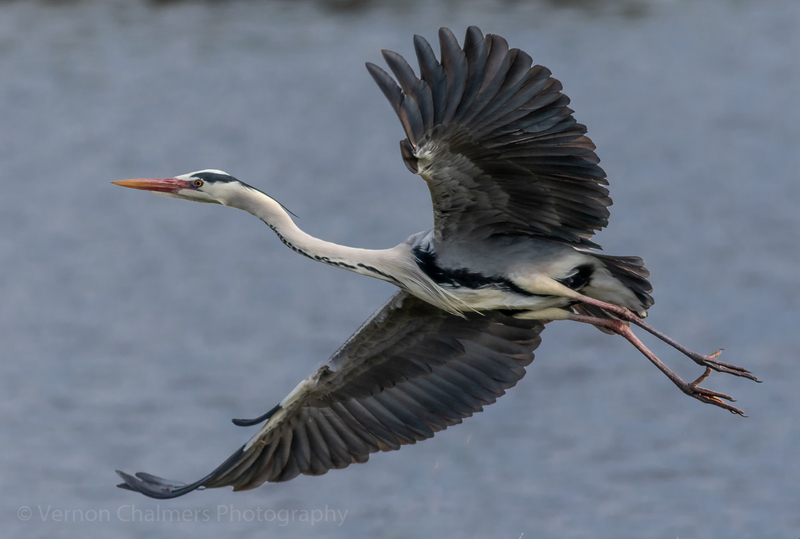 All three images are large crops, but retained enough detail for publishing here and on my Vernon Chalmers Photography Facebook Page.